We’re excited to share some of our recent projects, so let’s get to it! ASL collaborated with long-time partner Aspen Dental in Pittsburgh for their annual Day of Service event, during which veterans receive free dental care in over 400 Aspen offices throughout the country. 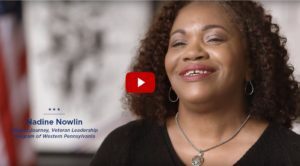 Some of these veterans shared their stories with us, including an Air Force vet who was able to get back on her feet by joining Project Journey, and regained her confidence after receiving complimentary dental care from Aspen. Check out the video by clicking the screenshot above. 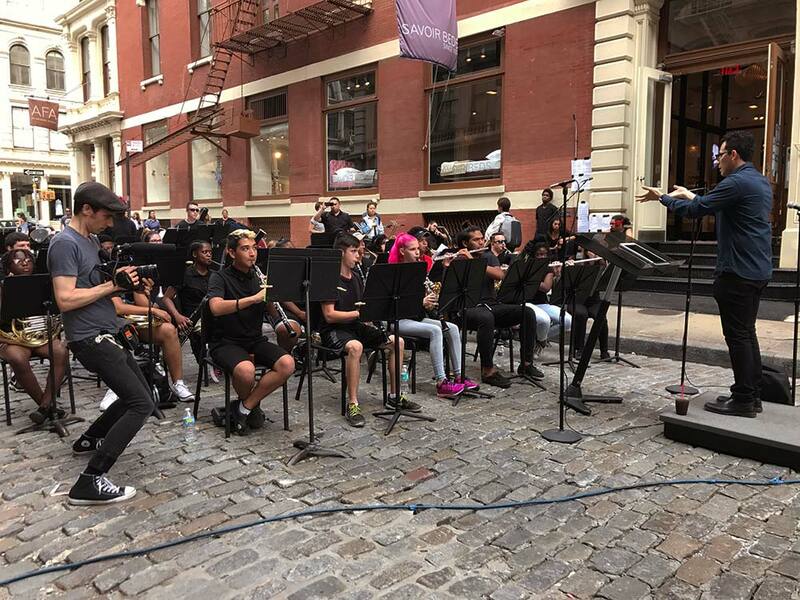 For the second consecutive year, ASL teamed up with the National Association of Music Merchants (NAMM) to showcase Make Music Day, their annual celebration that connects musicians and music lovers in public shows of appreciation. 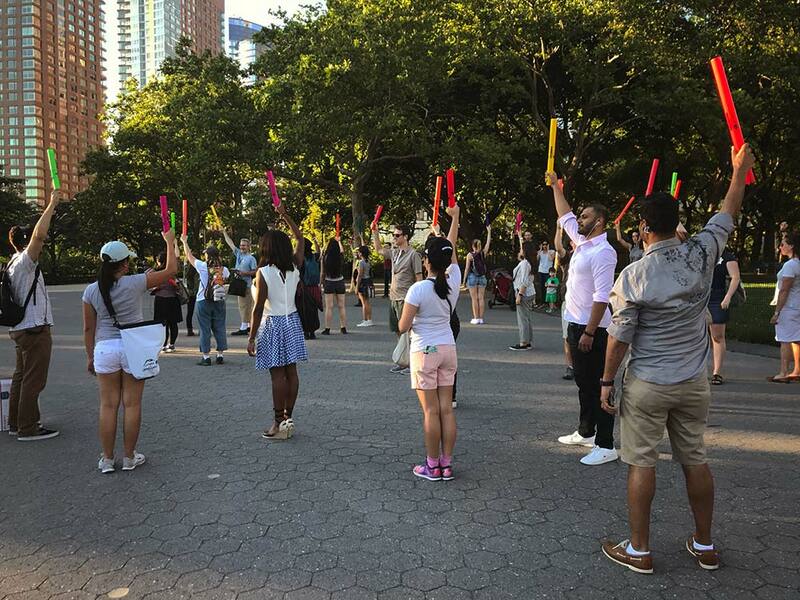 Our team split up into two crews to cover multiple events across NYC, such as the “MP3 Experiment” at Battery Park, in which participants downloaded a smart phone app and listened to synchronized secret instructions in a public setting. Participants carried out coordinated, outlandish tasks, which resulted in bizarre situations, especially for park-goers and other spectators. For an in-depth look into Make Music Day, check out our blog post, and find some great shots from this shoot (and others) on our Instagram feed. ASL joined with Barstool Sports this month on a shoot to reveal their brawniest blogger with four tests of rigor and strength. 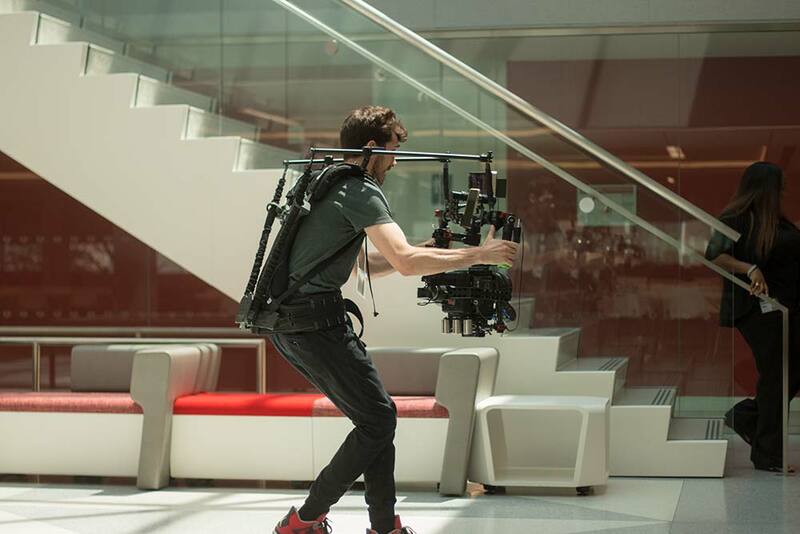 For this production, we got our hands on some fancy new toys, including a Red Helium 8K camera and a Canon Cine 17-120 Servo zoom lens. ASL ended the month in Piscataway, NJ at Colgate headquarters, highlighting a new employee learning portal, which helps connect staff to experts from around the country. 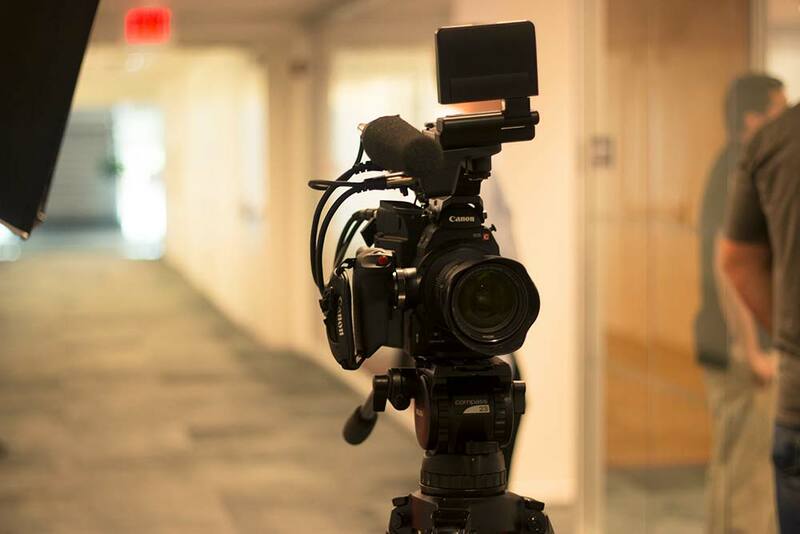 Stay tuned next month to hear about our exciting upcoming animated projects with Fuji Electric, WorkMarket, and AT&T, as well as our marketing videos for the Delaware River Watershed!